What more can be said about this gig? Just sharing an ID tagged version in conjunction with posting the stream on our site — CHECK THIS OUT if you haven’t! 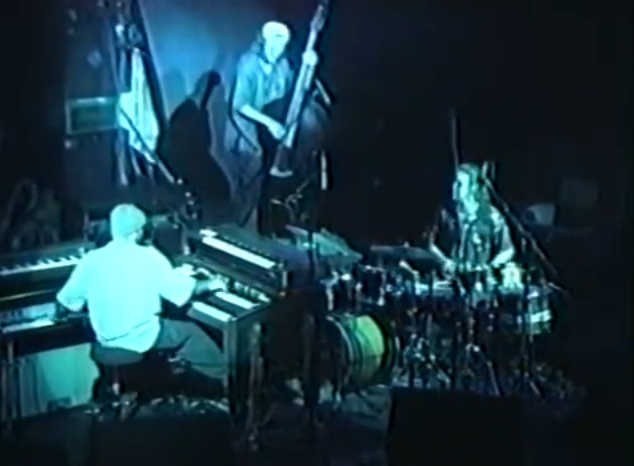 I dig Trey with MMW, but he does struggle a bit at times but his striving to find that hole in the pocket is something I like hearing in the few times these 4 have shared the stage … another one of those times can be found here: SUPER STRONG first half with just the trio improvising!